This is so true. 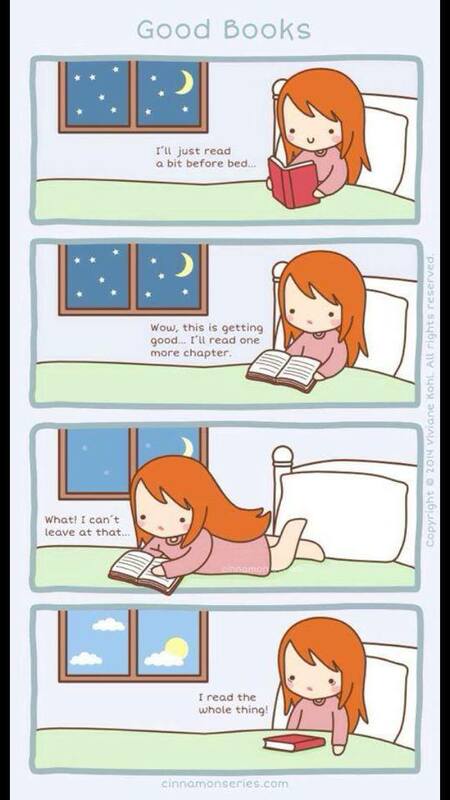 Sometimes, I almost dread reading THE LAST BOOK because I know the story is about to end. 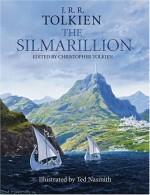 This special day has been launched by the Tolkien Society in 2003 and is held annually on 25th March. 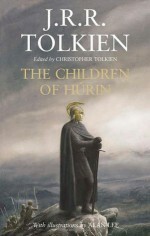 Tolkien Reading Day's mission is to encourage fans to celebrate and promote the life and works of J.R.R. 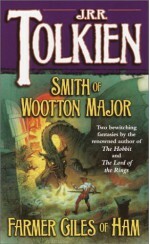 Tolkien by reading favorite works. 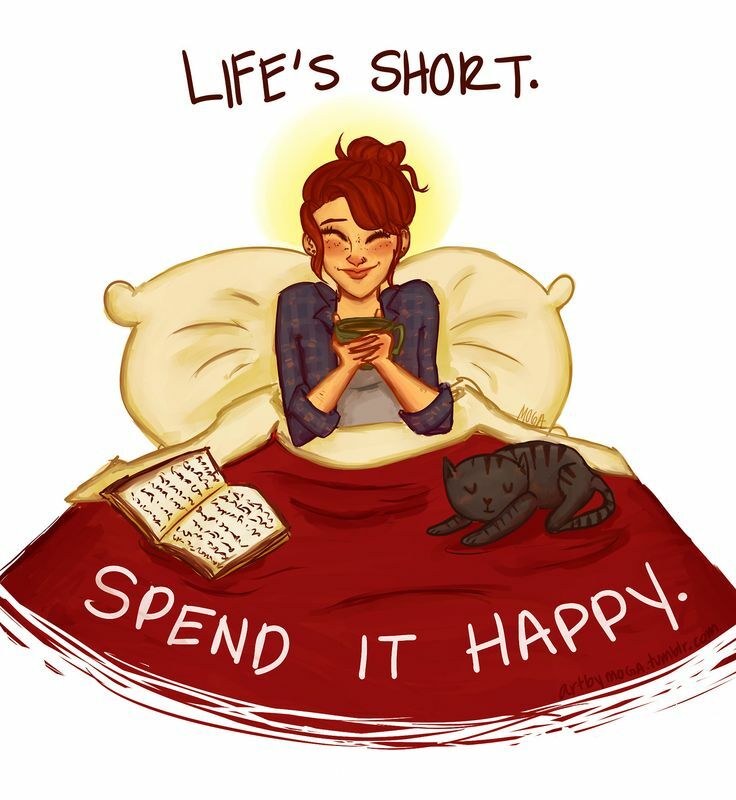 What will you be reading today? 1. Full name of J.R.R. 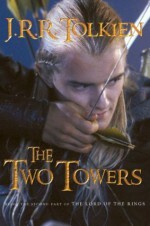 Tolkien is John Ronald Reuel Tolkien (pron. : Tol-keen; equal stress on both syllables), Ronald to family and friends. His surname is of German origin and meas foolishly brave, or stupidly clever - sometimes he used the pseudonym Oxymore which refer to the name's origin. 2. 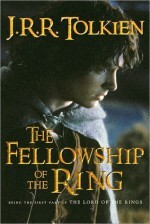 Tolkien was born in South Africa where he was kidnapped. 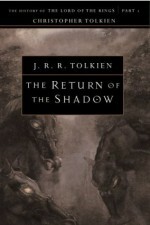 When being a toddler in South Africa Tolkien has been "kidnapped" by one of the African servants. 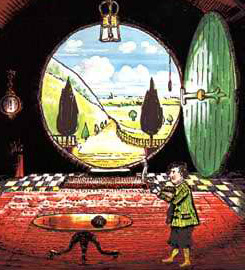 The servant thought Tolkien was a cute and a beautiful child and he wanted to show a toddler to his family. 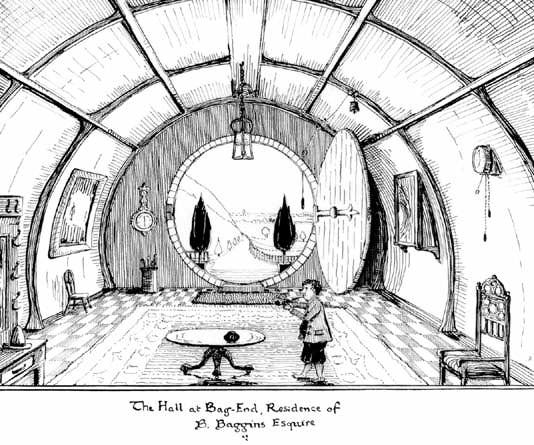 Tolkien was returned to his family next day. 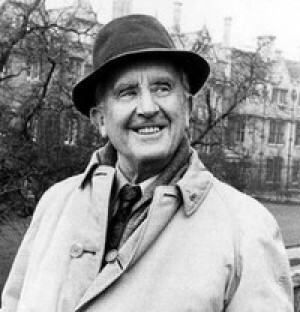 Tolkien grew up in England where he, his mother and brother moved when he was four. 3. One of the vivid memory from South Africa was a huge hairy spider that bit Tolkien when he was a child, this experience could be an inspiration for deadly spiders in his later writing. 4. 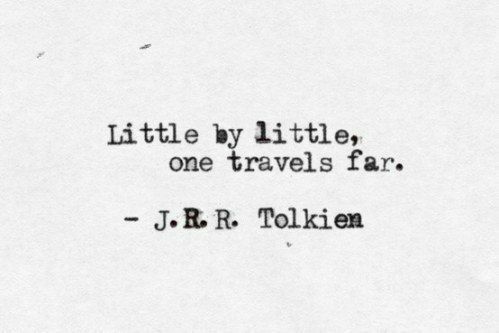 Tolkien was talented for languages. 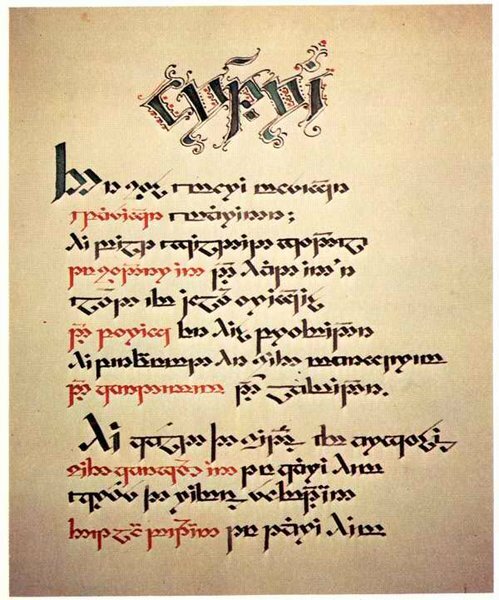 He mastered Latin, Greek, Gothic, Welsh, Finnish... It is said he knew over 30 languages and created several of his own. 5. 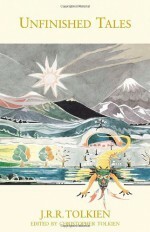 The character of Gandalf was inspired by "Berggeist" (mountain spirit) created by the German artist Josef Madelener. 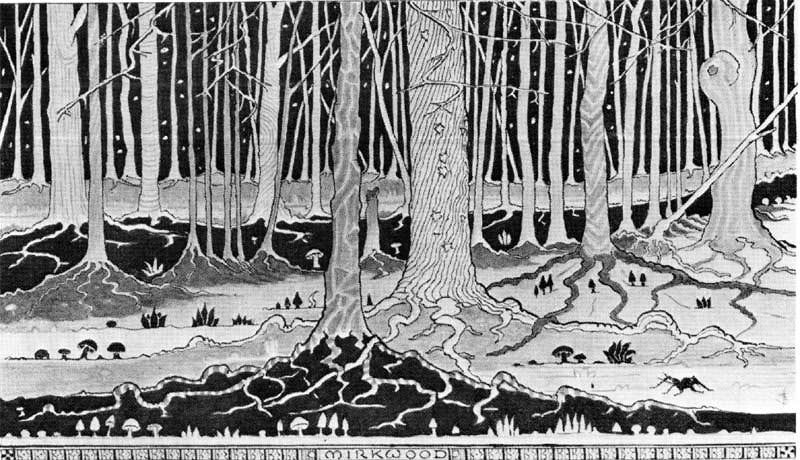 The postcard with the illustration of an old man in a strange hat was spotted by Tolkien in Switzerland in 1911 during a student trip. 6. 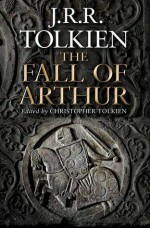 In 1920s Tolkien co-founded the Viking Club - the society where he, his professor colleagues and students read old Norse sagas, translate them into Old English and Gothic, entertained and drink beer. 7. 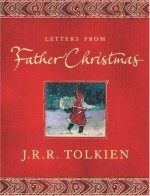 Tolkien wrote illustrated letters to his children as if from Santa Clause. This resulted in The Father Christmas Letters published in 1976. 8. 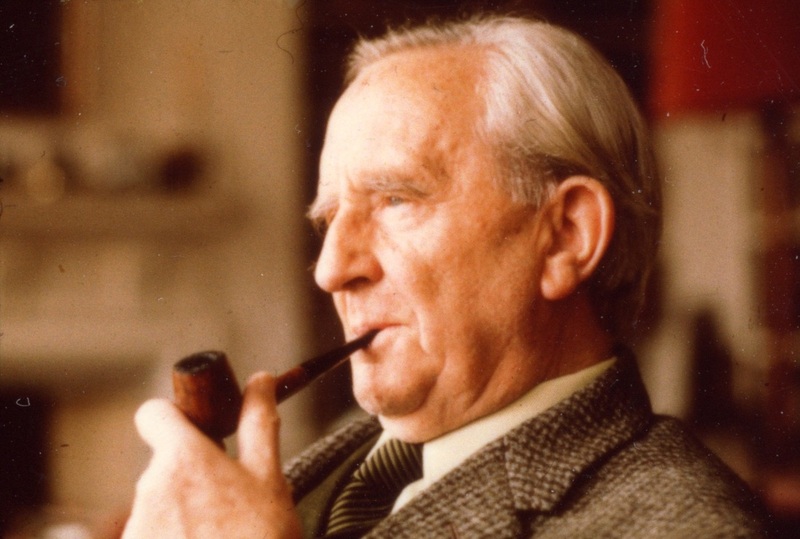 The first sentence of Hobbit was invented by Tolkien while grading student's papers. 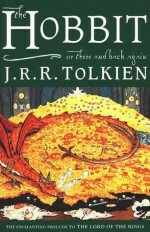 When he spotted a blank page where and answer to a question should have been provided he wrote "In a hole in the ground there lived a hobbit" as an impulse. 9. 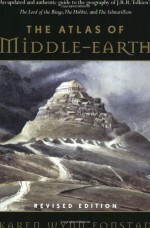 Middle-earth comes from the Old English language middangeard what was an ancient expression for the everyday world between Heaven and Hell. 10. 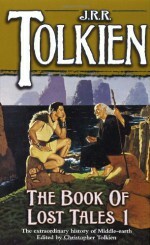 Hobbit was published thanks to a 10 year old boy's review, the publisher's son, who convinced his father that the story was good enough for children aged 5 and 9. J.R.R. 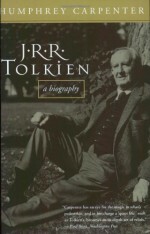 Tolkien - John Ronald Reuel Tolkien was an English writer, poet, philologist, and university professor, best known as the author of the classic high fantasy works The Hobbit, The Lord of the Rings, and The Silmarillion. 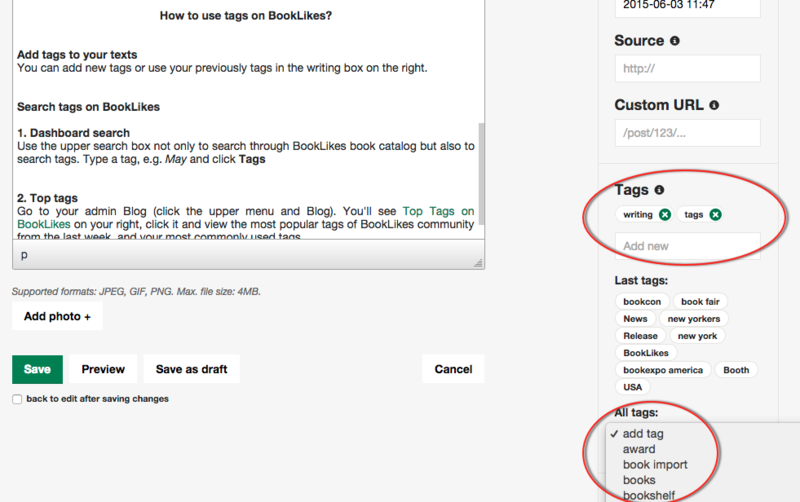 A very helpful post by Charmingly Euphemistic on the tagging system within Booklikes. 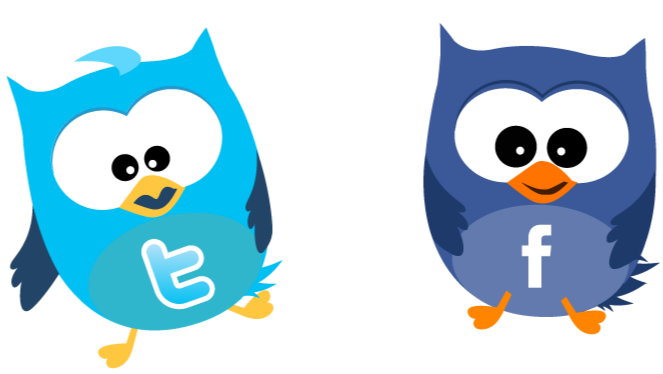 Learn how to tag posts, and find new blogs to follow using tags. Tags in your texts are like bookmarks in your books. 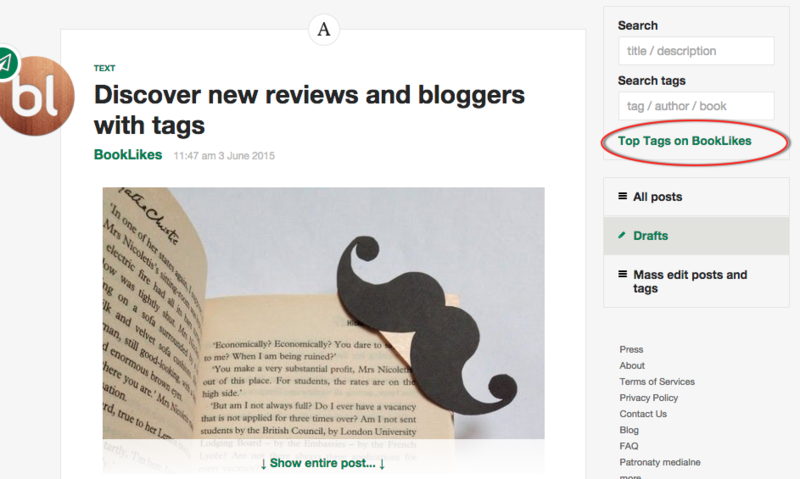 Tags let you find book reviews, texts, photos, all kind of posts within the same thematic category. Tags open new discovery paths for exploring new book titles and book bloggers -- you can easily search through texts with given tags on BookLikes, add likes and comments, discover new bloggers, and start following new blogs. Apart from discovery role tags are also great to organize your texts. 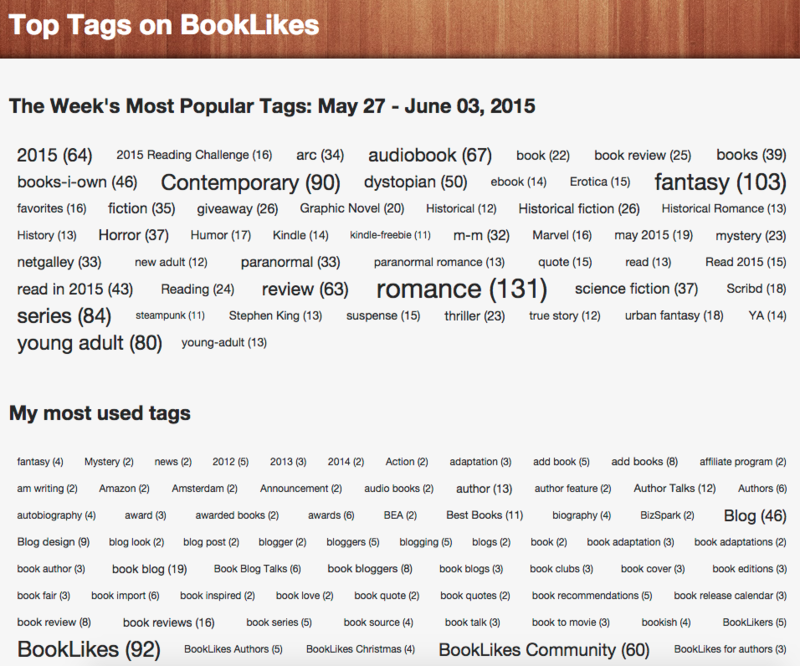 Here's how to use tags on BookLikes. You can add new tags or use your previously tags in the writing box on the right. Searching tags and interaction with the posts are now easier with two ways of discovering tagged book reviews and texts. 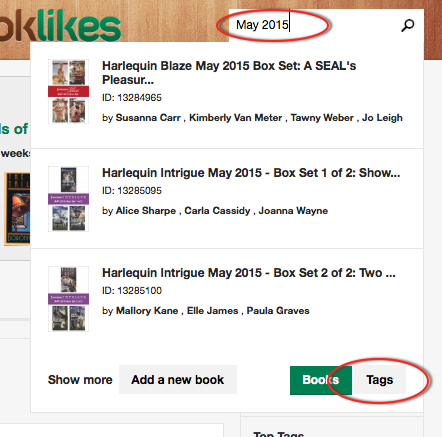 Look through texts with tag May 2015, add likes and comment, find new readers and start following them. Go to your Dashboard or admin Blog (click the upper menu and Blog). You'll see Top Tags or Top Tags on BookLikes on your right, click and view the most popular tags of BookLikes community from the last week, and your most commonly used tags. P.S. 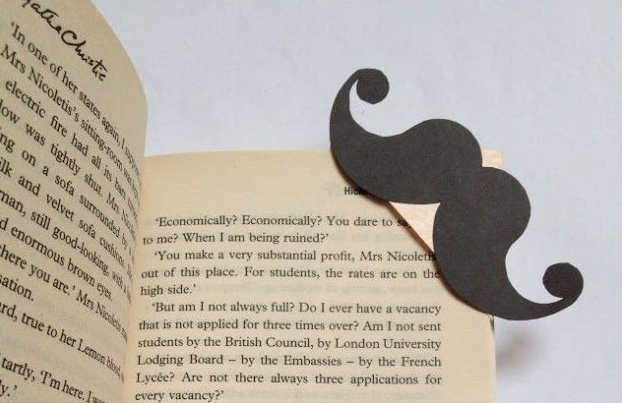 If you like the mustache bookmark, here's some more ideas for DIY bookmarks. keep for me your sweetness. I wait and ache. I think I am healing. Ah, dream too bright to last! What better way to spend a Sunday? 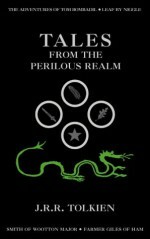 I've heard a lot of good things about this author, and found this sampler of some of his books. 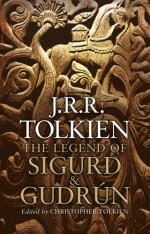 Will be loading it next onto my Kindle! Post about the Modern Library's List of the 100 Best Novels of the 20th Century. There are quite a few books here I want to go back and add to my reading list, so I'm posting a link here to remind myself. 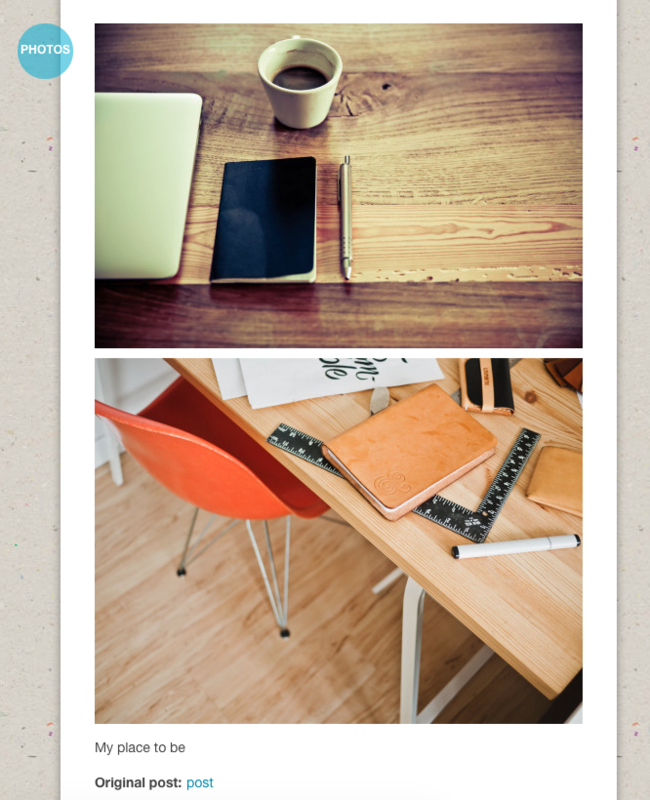 Now you can synchronize your BookLikes and Tumblr blogs, how cool is that! We were extremely happy to discover that our recent release of BookLikes -> Blogger synchronization brought up so many positive comments and feedback. You already know our Team good enough to know that we don't rest on our laurels, we've decided to keep up the momentum and prepared a new synchronization option. 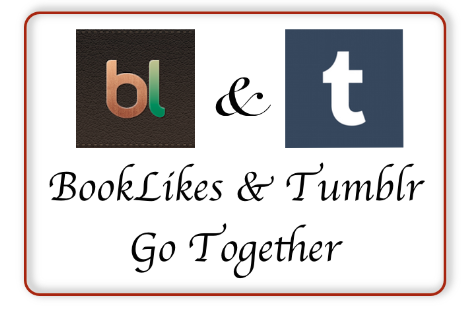 Now it's high time to connect your BookLikes not only with your social media, Goodreads, Kindle, and Blogger but also your Tumblr blog! The procedure of synchronizing your blogs on BookLikes and Tumblr is very similar to the one for BookLikes->Blogger sync and is based on e-mail publishing address. 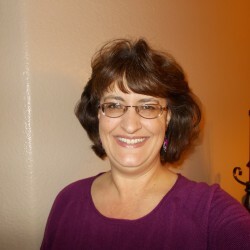 Don't worry, well present a step by step instruction hot to connect your two blogs to share your writing across the web. 1. Go to your Tumblr settings where you'll find an e-mail address generated for your account in the Post by Email sector. You may want to e-mail this address to you. You can also reset the e-mail address any time in your Tumblr's settings. 2. 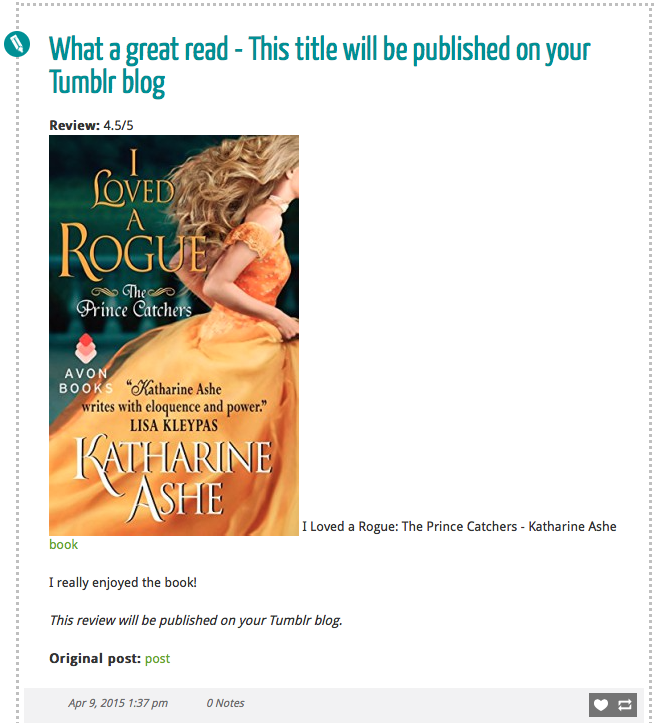 Copy the Tumblr's e-mail and go to your BookLikes Settings/Blog. 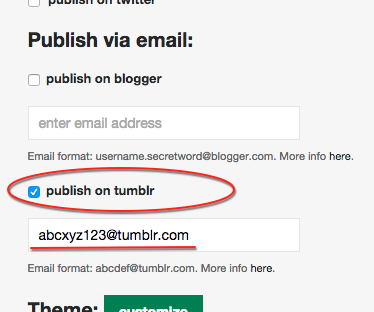 Paste the e-mail address in the Publish via email / publish on Tumblr sector. Remember to Save your BookLikes Settings. 3. Write a review, or any other kind of post: text, photo post, quote, video. 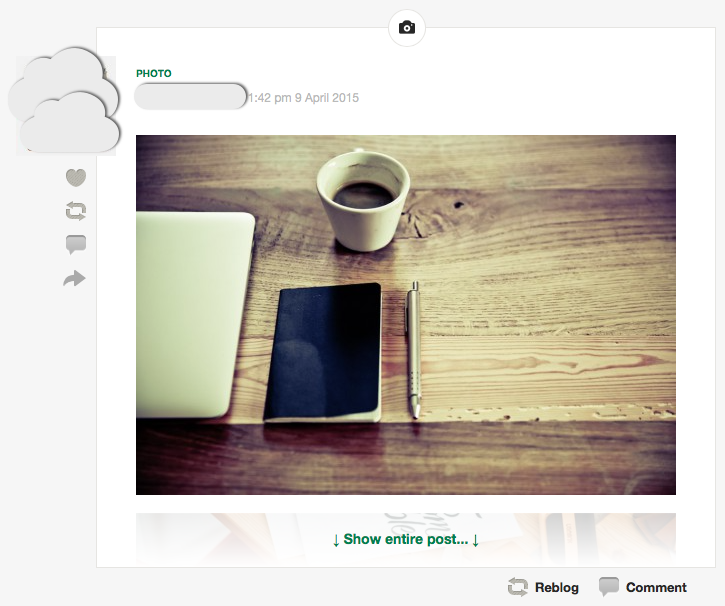 Then mark Tumblr icon (green = active) and publish the post on both of your blogs. 4. 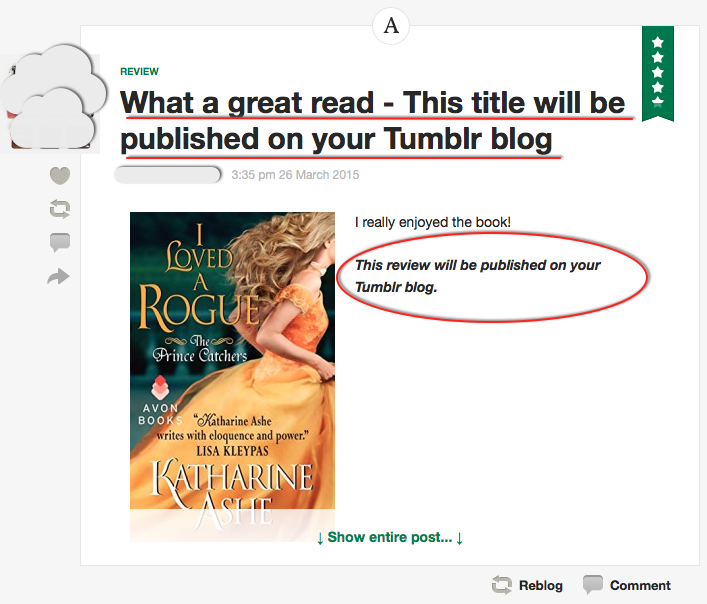 Your post will be publish on your BookLikes and Tumblr blogs. The posts will be cross posted according to the post types. Some basic formatting should also be applied to your Tumblr post automatically. Bare in mind, however, that some differences in the post’s look can happen because of different blog themes and synchronization restrictions. Some minor delays in the publication time may also occur. 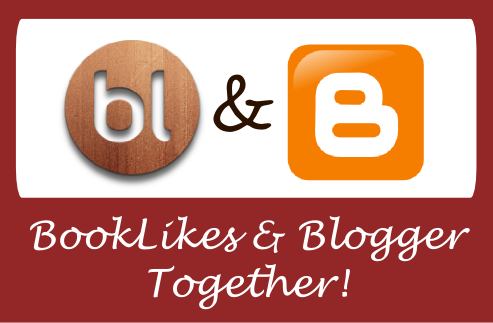 If you have a Blogger blog and would like to share your posts on BookLikes and Blogger this new synchronization feature is for you! To make it easier we’ve prepared a special option which allows you to synchronize your blogs and post to your BookLikes and Blogger with one click. Set your Blogger e-mail address in your Blogger blog's settings and paste the Blogger e-mail into your BookLikes Settings. 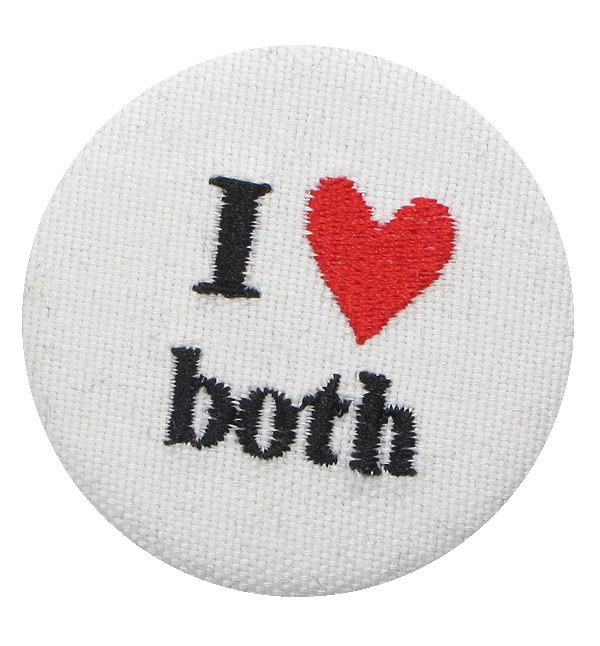 Then mark Blogger icon when writing a review and publish a post to your two blogs. Read more in our blog post. You can cross post links to your texts to your Facebook and Twitter profiles by connecting your social media profiles in Settings and activating social icons in the writing box (green = active). Read more in our blog post. 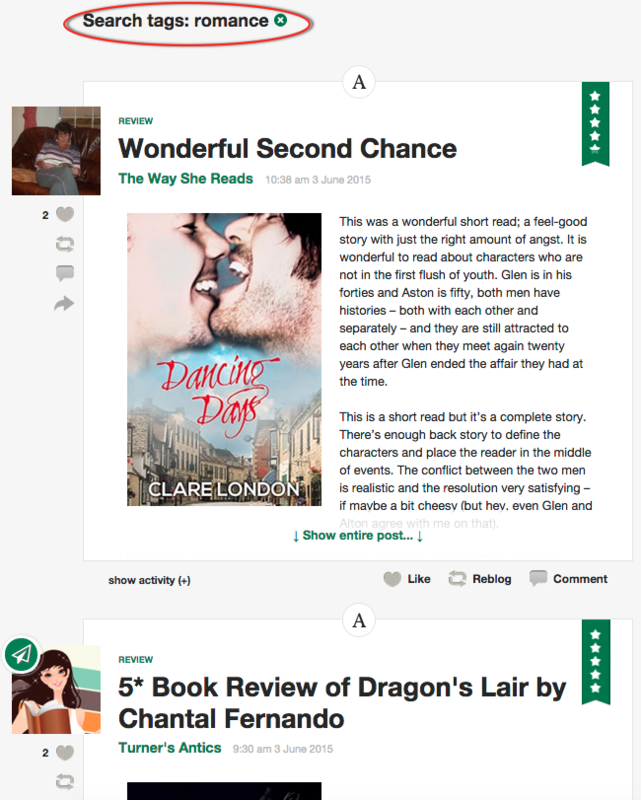 You can also synchronize your Goodreads and BookLikes accounts. The sync can be switched on in Settings/Import -- when connecting open your Goodreads page in the second tab and authorize the app, only then the synchronization will be switched on. 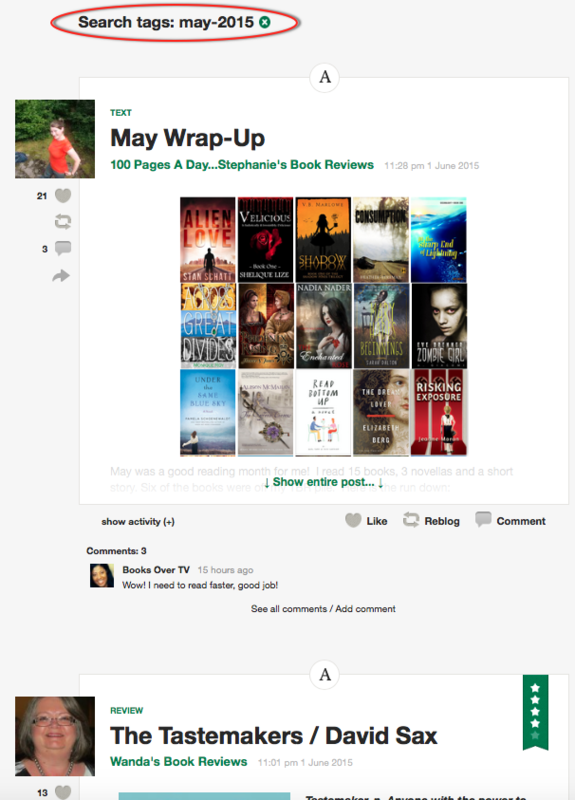 BookLikes -> Goodreads synchronization allows you to update your shelf, post reviews, add ratings and shelves. The synchronization works one way from BookLikes TO Goodreads, this means that when you add a book to your BookLikes shelf, post a reviews on your BL blog, add/edit rating starts or add a new shelf all those activities will be mirrored on your Goodreads account. The BookLikes -> Goodreads synchronization works only one way and cannot be performed for your past activities. Goodreads synchronization is a different mechanism than book import of a csv file from Goodreads. We recommend switching on the BookLikes -> Goodreads synchronization after the book import is completed. Read more in our blog post. 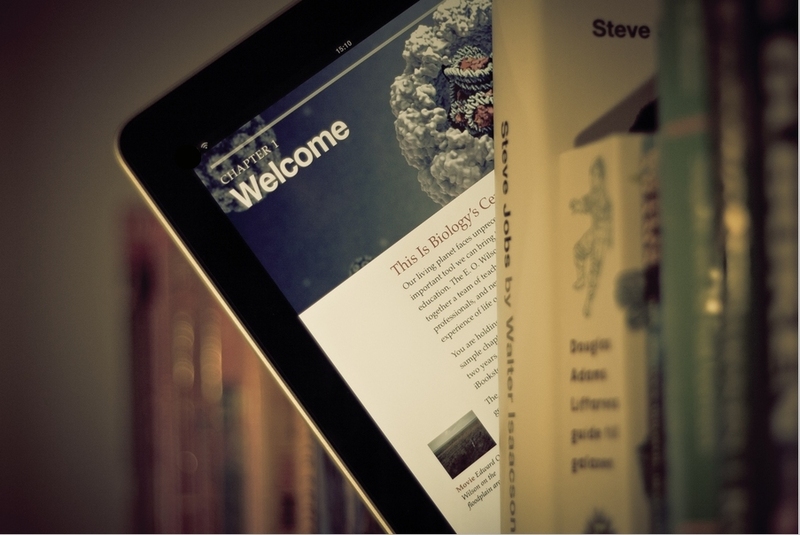 The synchronization with your Kindle lets you post your reading progress updated on your BookLikes blog straight from your Kindle. Switch on the connection inSettings/General -- first connect your twitter account and switch on the Kindle synchronization. 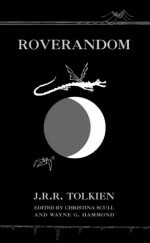 To post on BookLikes via the Kindle follow the schemes "...%" or "...% and your comment". * If you write and share percent only, e.g. : 10% on your Twitter from your Kindle, your book progress will be updated on your BookLikes Shelf. ** If you write and share percent and your comment, e.g. : 10% so far I love it! 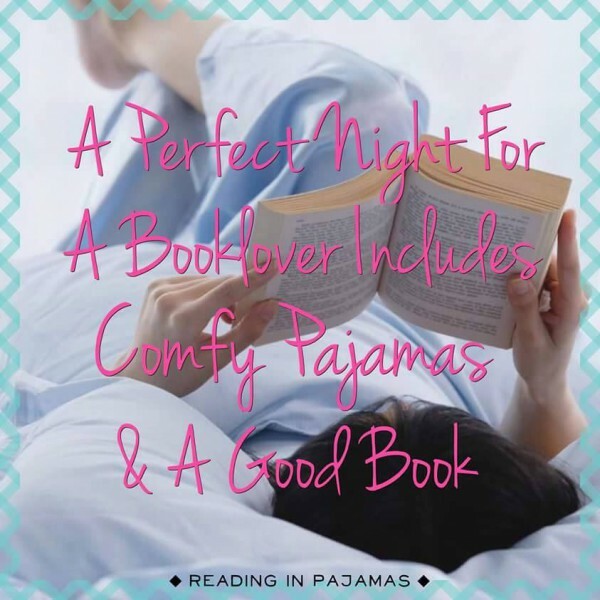 on your Twitter from your Kindle, your book progress will be updated on your BookLikes Shelf and a post with "Reading progress updated" and your comment will be published on your BookLikes blog. Remember to vote for BookLikes and help us get on the stage at TNWEurope and present BookLikes story to people who share the same passion for innovation and technology as we do. BookLikes was shortlisted to take part in the Boost programme which is dedicated to most promising startups in the new technologies industry. Voting will end on Friday April 10 at 17:00 CET so there's not much time left. We are calling for your votes to get us selected for the final 75 that will be allowed to pitch in front of jury! Amazon.com's top free Kindle cookbooks. Amazon.com's top free ebooks in Crafts, Hobbies, and Home. Amazon.com's top free ebooks in "Health, Fitness, and Dieting". 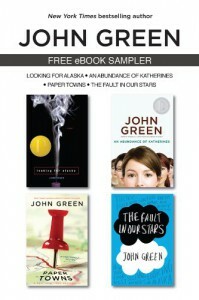 Amazon.com's top free Self-Help ebooks. 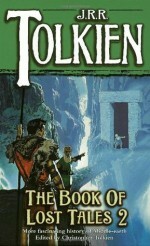 A link to Amazon.com's top free Kindle ebooks in the "History" genre.